Strange things are happening in both outer and inner space scientists are discovering that the Solar System, the sun, and life itself are mutating in totally unprecedented ways. 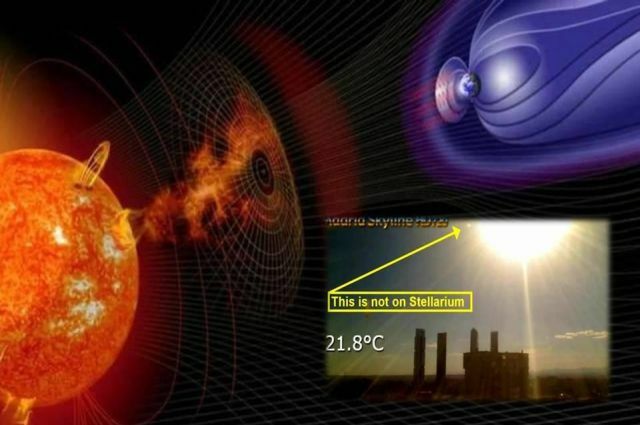 They are reporting changes that are being recorded in space that have never been seen before Studies show that the Sun and the planets themselves are physically changing at an accelerated pace. Most notably, they are undergoing major changes in their atmospheres. Sun. The Sun is the center of our Solar System, and all life that is on this Earth came from the Sun. If there were no Sun, we would not be alive. This is simply scientific fact. And so any changes that occur in or on the Sun will eventually affect every person alive. Earth: Substantial and obvious world-wide weather and geophysical changes. Earth's Axis has changed. On Earth, the overall volcanic activity increased 500 percent from 1875 to 1975, while the earthquake activity has increased by 400 percent since 1973. Dr. Dmitriev says that comparing the years 1963 to 1993, the overall number of natural disasters — hurricanes, typhoons, mud slides, tidal waves, etc. — has increased by 410 percent.